Brute Buck Natural is Buck Urine that is blended with a non-rutted Tarsal Gland Secretions and Proprietary Performance Additives. The base of Brute Buck Natural is 99% sediment free 100% fresh Buck urine. Brute Buck works better than a standard buck urine as it is fresher, purer and stored better than others out there. The addition of Tarsal Gland Secretions and Propriety Performance Additives are proven to grab that buck’s attention. 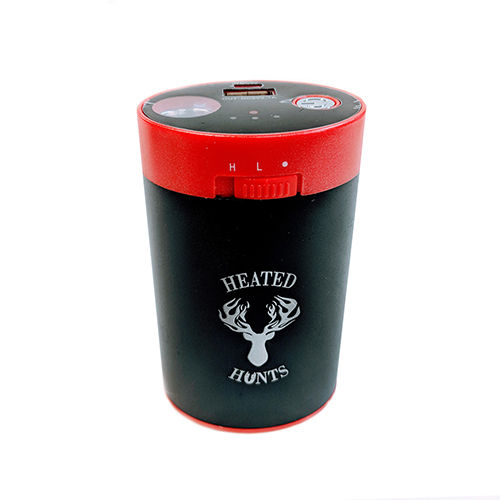 The hunter can simply fill 1 fluid ounce into their Heated Hunts Heated Scent Dispenser. The hunter can spray this Brute Buck Natural down wind behind them while walking into their stand, pay attention to the wind. Do not spray Brute Buck Natural within 15 yards of your stand. 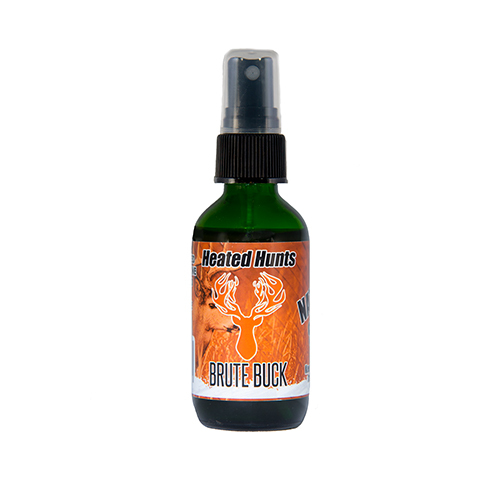 Brute Buck Natural is a great buck scent that pairs great with doe bleats, grunting and rattling. Note Rattling works best in a higher buck to doe ratio area. If the hunter sprays Brute Buck Natural on tree limbs or small saplings it is not uncommon for a buck to make a rub or investigate. Brute Buck Natural works great to create mock scrapes. By introducing this scent into your hunting area the hunter can have more rubs and more scrapes which will increase the competition so more bucks may travel thru to keep their eye out for the deer that made the “Brute Buck” markings if the hunter is within their territory.